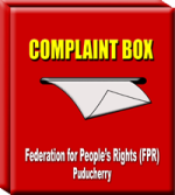 peoples – Page 2 – Federation for People's Rights (FPR), Puducherry. 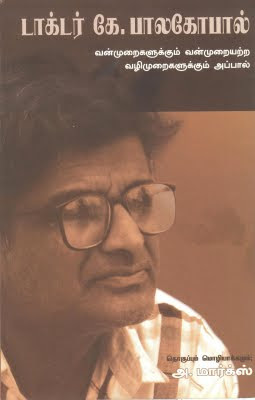 Request to accommodate and extend all support to the Ashram Sisters and Father in Aurobindo Ashram! Appointment of Lt. Governor’s Daughter-in-Law as Convener is misuse of Power: Request to reconstitute the ‘Lalit Kala Academi’ in Puducherry!